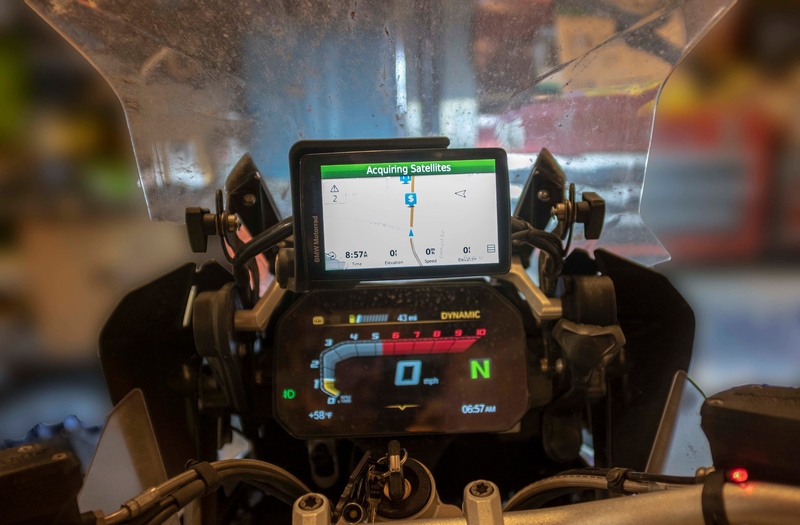 BMW R1200GS Forum : R1200 GS Forums > The Bike > Accessories > Which Navigator was current in 2013? Which Navigator was current in 2013? I'm looking at a 2013 machine with a navigator mount, but no head unit. Which unit was current (from the factory) in 2103? I've attached a picture of the mount. Will this work with more than one unit? What models should I be looking at for a replacement without replacing the mount? The Nav V came out in late 2013. 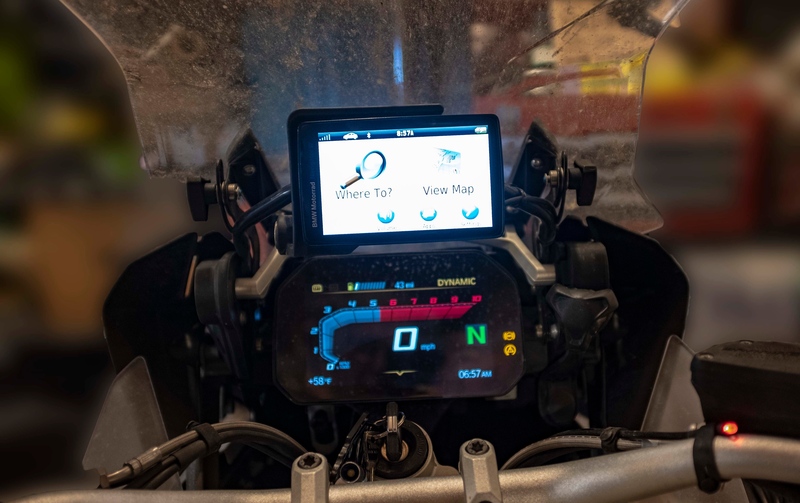 That mount will work with Garmin 660, 665 along with the Nav V & VI. I assume your machine has the "wonder wheel." It's functions will only work with the BMW nav units. Last edited by mikec; 20-Mar-2019 at 09:48 AM (616). Thank you Mike, that's a big help. I assume you are referring to this doohickey? Does anyone have a picture of the cradle above with the GPS installed? Thanks! DAve youre just being lazy eh? Yup, that is the doohickey. I thought I had a photo of the GPS in the cradle but I cannot find one. I'll take one and post it a little later. Thanks all. That's what I was looking for. I think I'd prefer the V; unfortunately they appear to be a little scarce, and expensive. If you look around, you can find one. I let my original Nav V go when my son-in-law claimed my '14 GSA. Prior to a recent trip, I acquired a little used one for $400. I've seen them in the $350 range but, unfortunately, not when I needed to acquire one. Dave I moved from the V to VI......believe me the VI screen is crystal clear! !